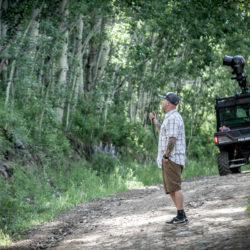 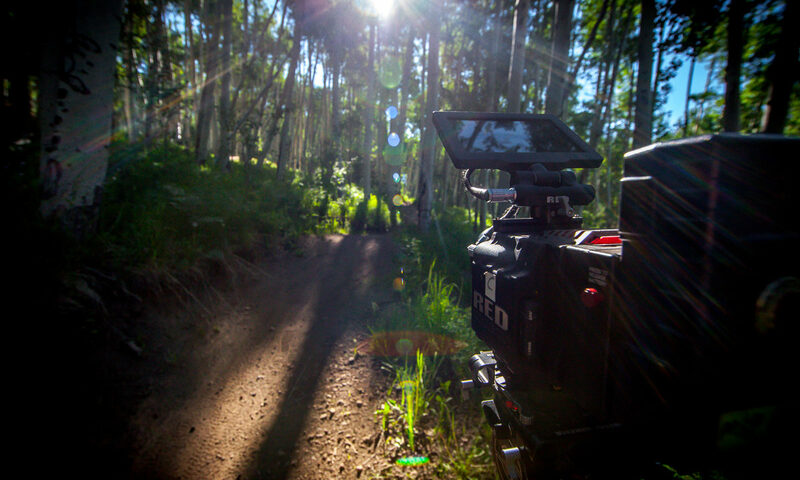 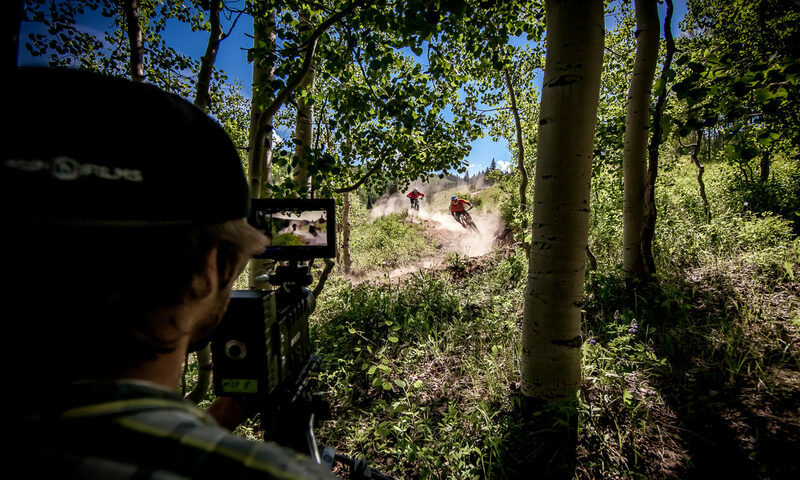 Matchstick Productions has been based out of Crested Butte Colorado for over 23 years. 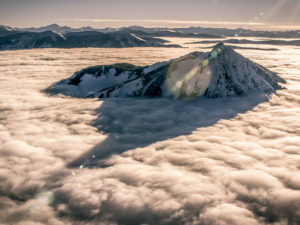 It’s a long time to live in a mountain town where most people come to live for a couple of years in their 20’s. 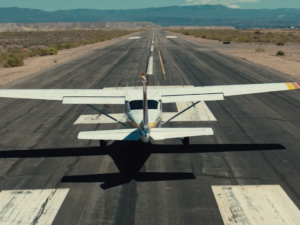 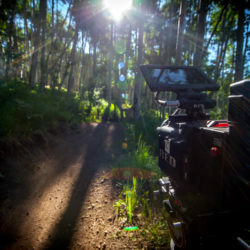 From the beginning we wanted to create something special in a rural environment where we could enjoy life in the mountains far from the hustle and bustle of traffic and pollution. 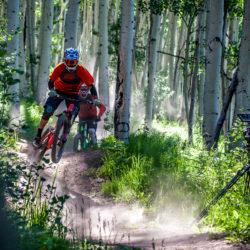 One of our oldest partners here in Crested Butte, is Crested Butte Mountain Resort. 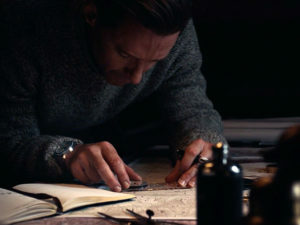 They have supported us since our humble beginnings. 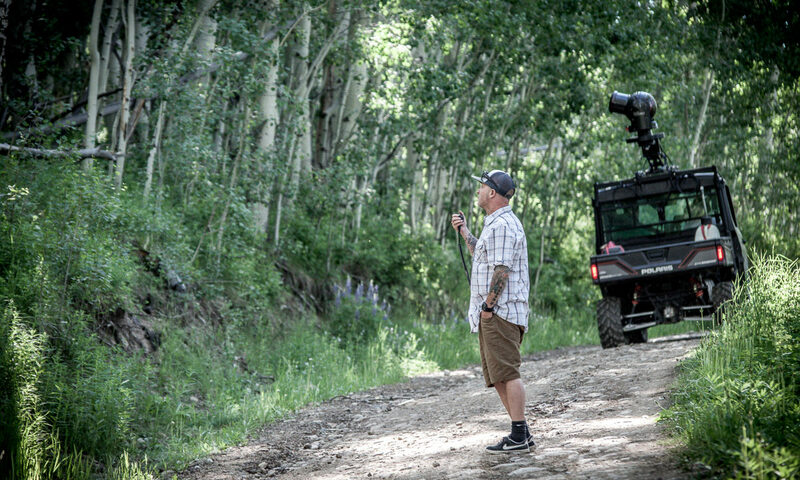 Over the years we have watched the resort evolve into a true year round experience. 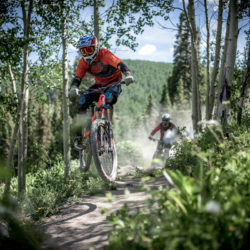 Part of the experience includes the Evolution Mountain bike park. 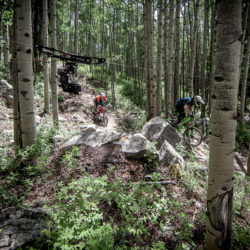 It is has grown from a couple of trails to over 40km of prime colorado single track. 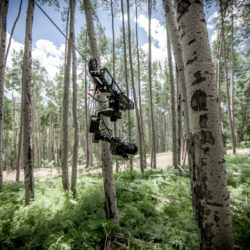 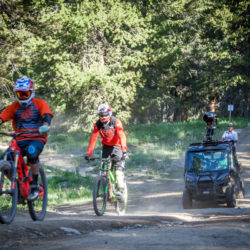 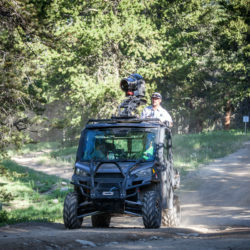 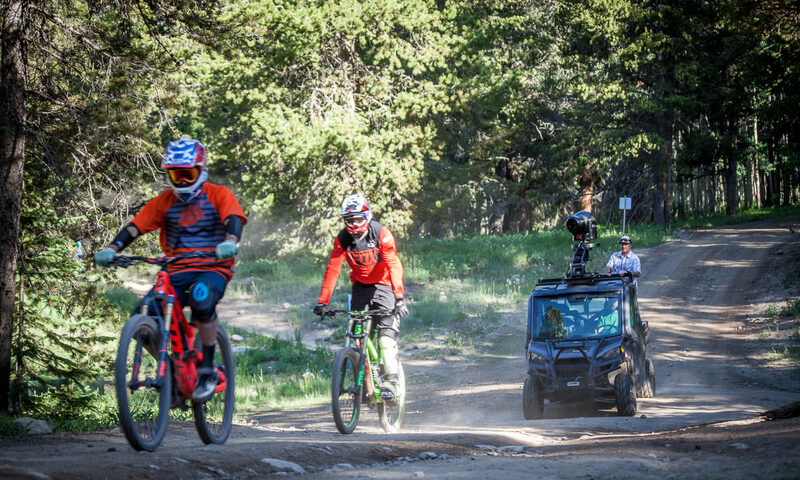 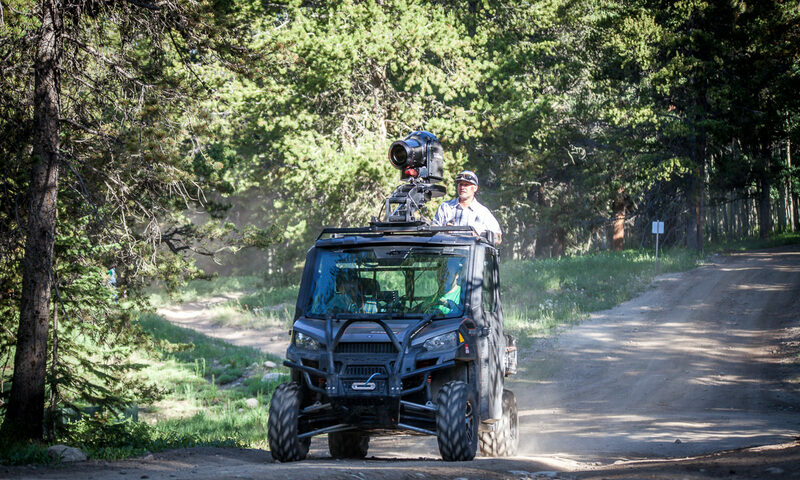 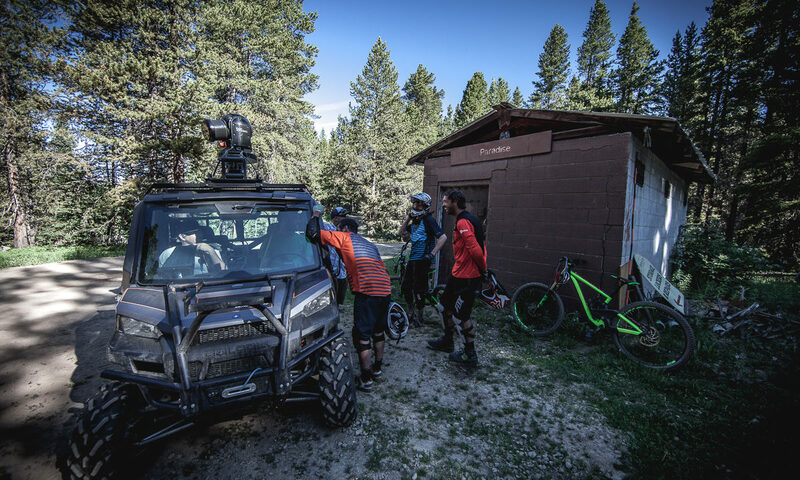 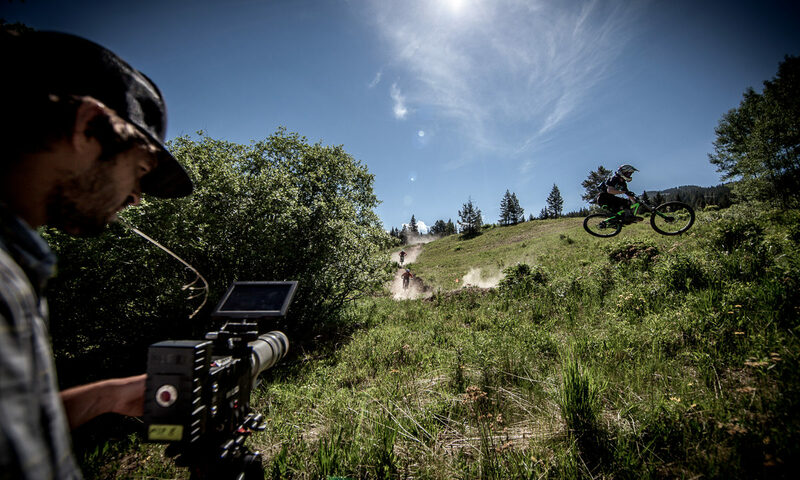 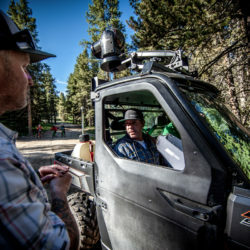 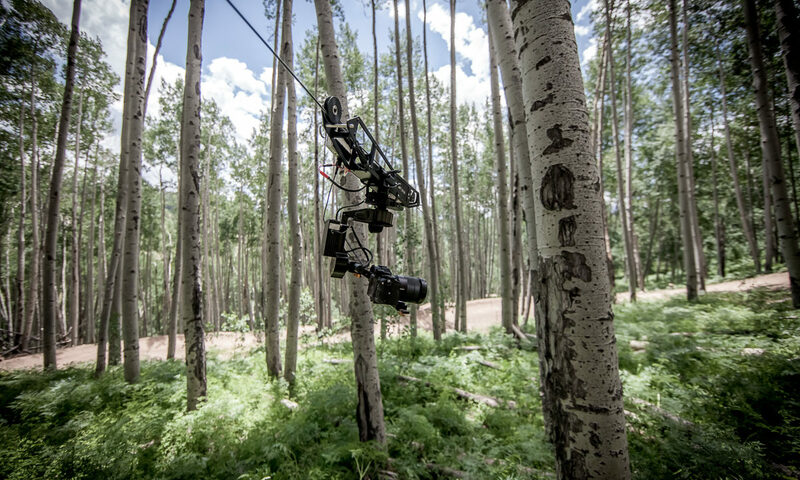 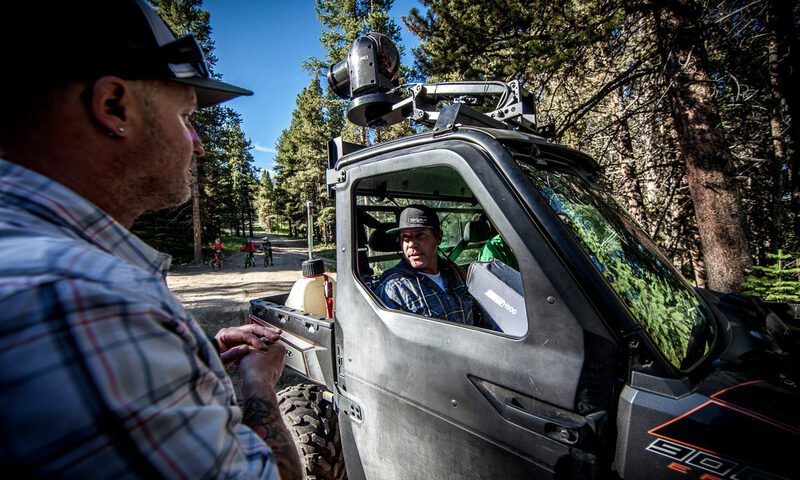 In July we had a chance to use our Dactyl cable cam system, and a red dragon package to capture the build team working, and riding some of their prime new trails. 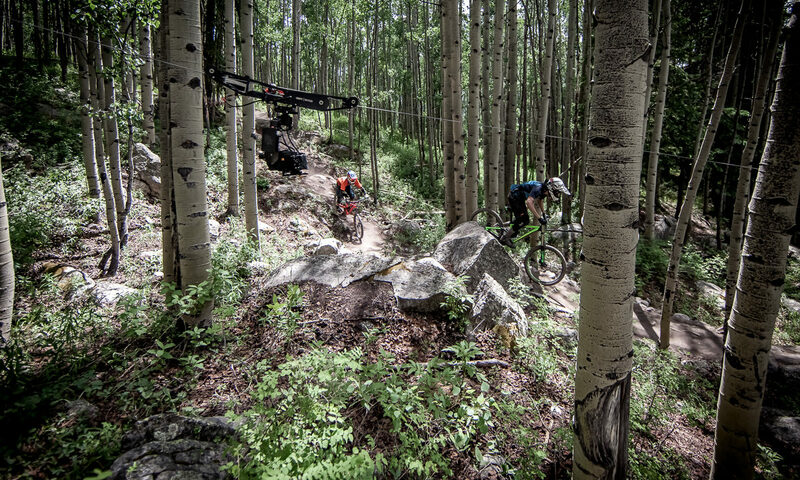 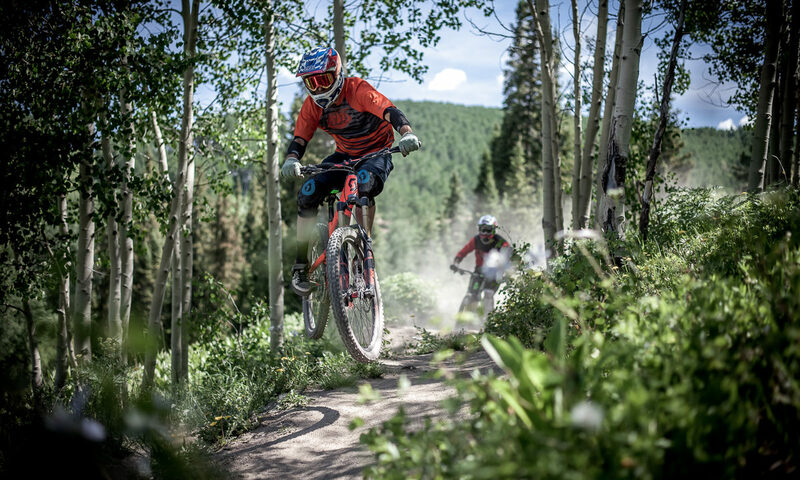 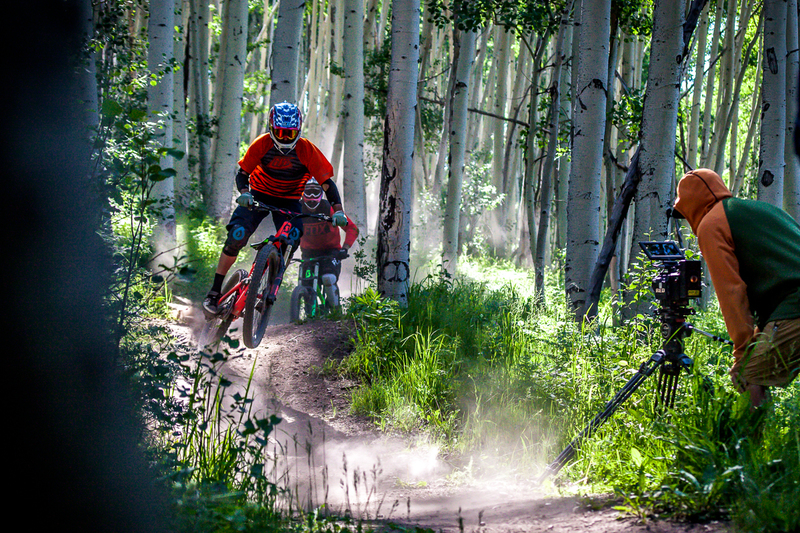 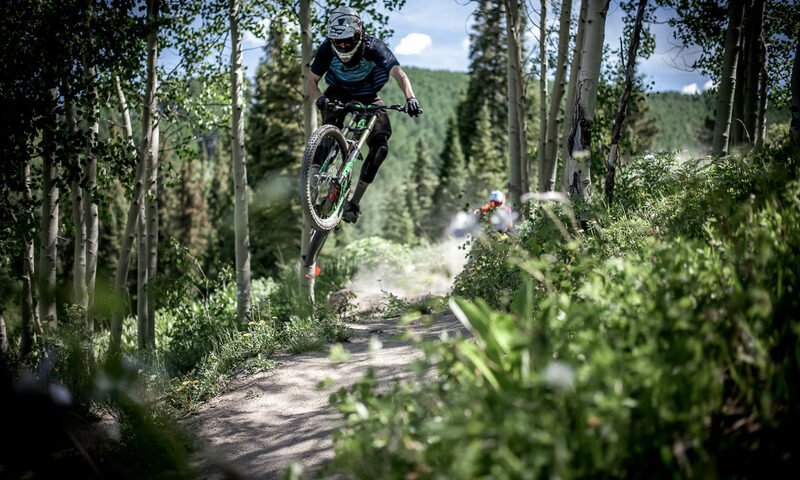 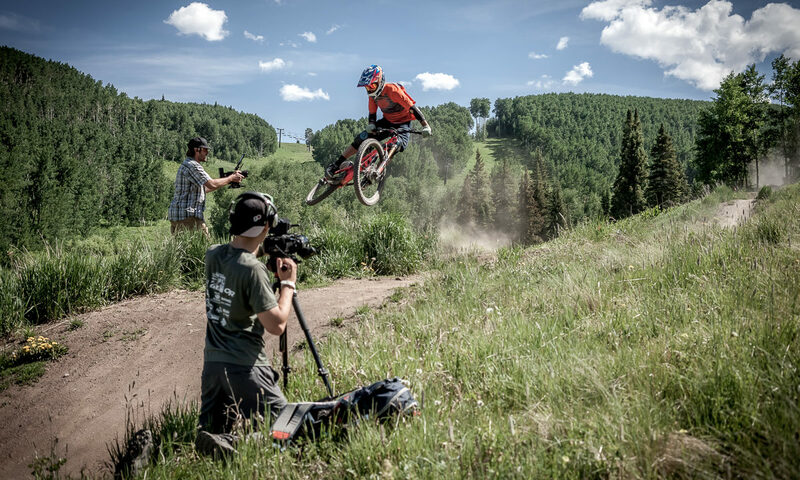 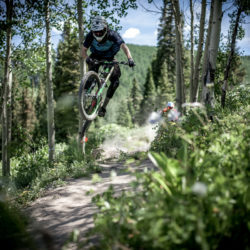 Very special thanks to the team at Crested Butte Mountain Resort and the Evolution Bike Park crew. 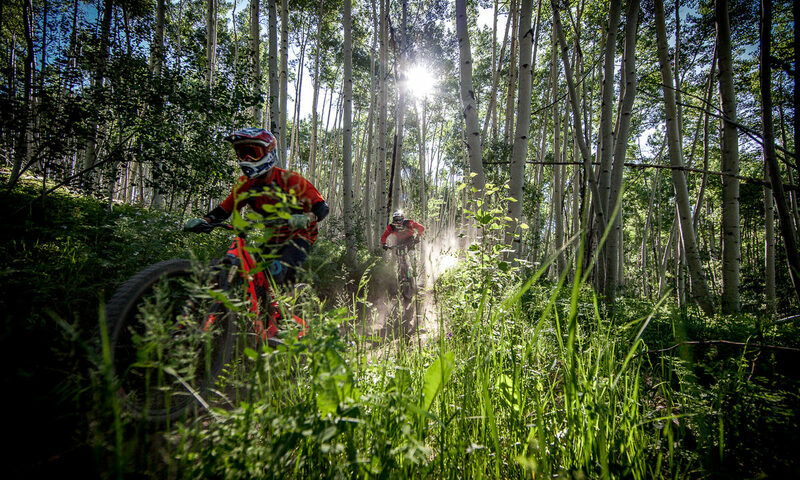 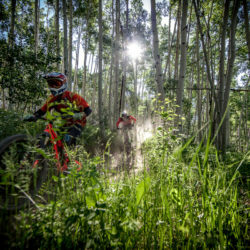 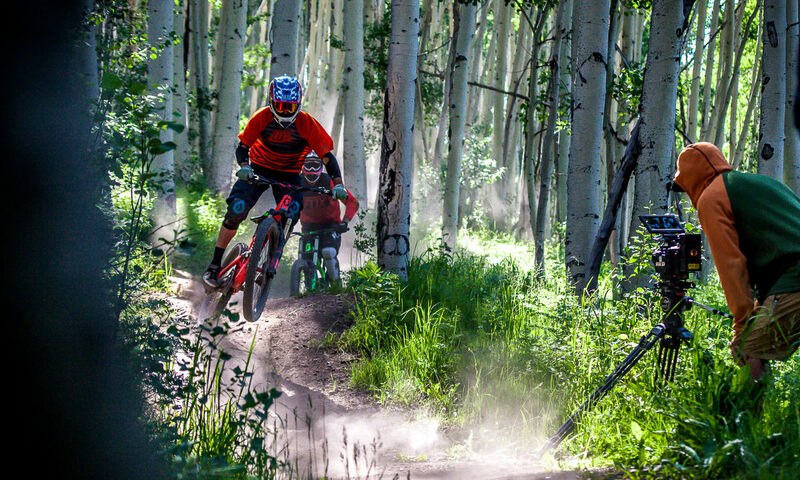 Gunnison Tourism // Outerbike – Smell the Dirt.